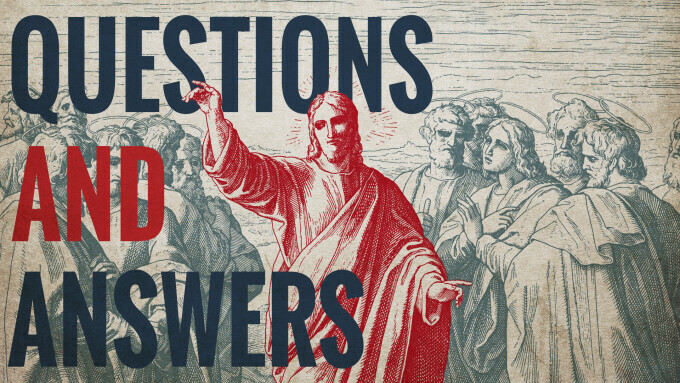 Last weekend we started our new series, “Questions and Answers”. 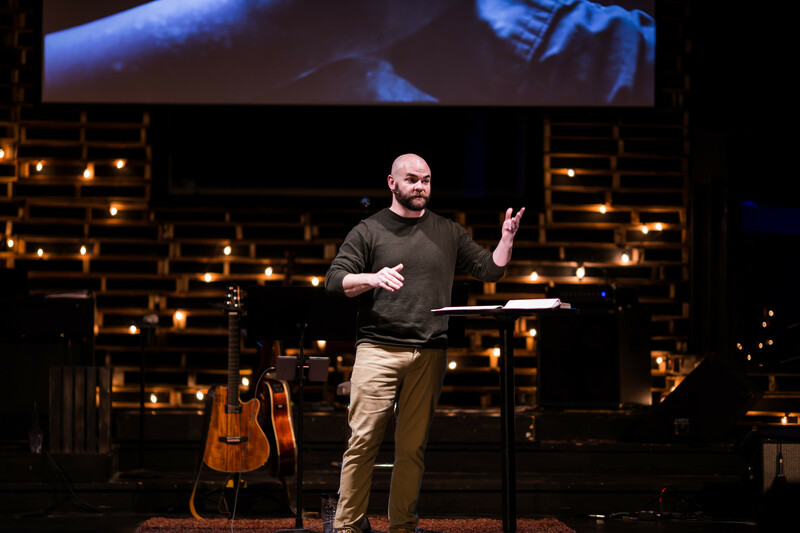 As I mentioned in the first message, this series started as a link between our Ephesians series and Easter, and I thought it would be fairly simple. However, everyone at South Pointe submitted really good questions and I quickly realized this was going to get heavy! Our first message dealt with eternal security and we closed with Hebrews 6:4-9. These are really heavy verses and while we talked about them some, it brought up more questions that I’d like to address. Here are a few reasons, from the text itself, that I believe show that the person or persons mentioned in 4-6 are in fact not saved or fully made new. For ground that drinks the rain which often falls upon it and brings forth vegetation useful to those for whose sake it is also tilled, receives a blessing from God; but if it yields thorns and thistles, it is worthless and close to being cursed, and it ends up being burned. The picture is not of a field that had life and vegetation and then lost it. The picture is of two different kinds of fields: one is fruitful and blessed, the other is barren and cursed. I think the point is this, if we sit in church with the light, the Spirit, the Word and the work of God coming to us, blessing us and even shaping us to some degree, but then turn our back on it, we are like a field without vegetation and will come to judgment. The rain we have drunk (light, Spirit, Word, powers) produced no life in the field. But, beloved, we are convinced of better things concerning you, and things that accompany salvation, though we are speaking in this way. The key phrase is “things that accompany salvation.” The “better things” that he is confident about are things that always go with salvation. They belong to salvation. So, what he is saying is that he believes they really are “saved” and that therefore they will not commit apostasy and be a barren field. They will bear fruit. They will not fall away. The phrase “things that accompany salvation” shows that the writer really believes that they have salvation and therefore will have the things that always accompany salvation: persevering faith and fruitfulness. He does not believe that fruitlessness and apostasy accompany salvation, “better things” do. By one offering he has perfected for all time those who are being sanctified. If Hebrews 6:6 means that you can be justified by the blood of Christ and then lose that standing with God, this verse would seem to have no meaning. It says that those who are now being sanctified (that is, those who are now indwelt by the Spirit, born of God and are growing in holiness by faith), are perfected “for all time” due to the offering of Christ on the cross. For all time! In other words, to become a beneficiary of the perfecting, justifying work of Christ on the cross is to be perfected in the sight of God forever. This reality suggests that Hebrews 6:6 does not mean that those who re-crucify Christ were once really justified by the blood of Jesus. It also does not suggest that they were really being sanctified in a spiritual sense. Hopefully, this helps shed some light on one of the more difficult passages in the Bible. As we said in the message, it’s ok to wrestle with scripture and we encourage it! Dig in, grow, and enjoy!